Since 2016. he is engaged as a vice rector for science and international relations. Ivica Nakić is associate professor at the Department of Mathematics, Faculty of Science, University of Zagreb. His research interests include damping of vibrational systems, spectral and perturbation theory of linear operators and pencils including applications and numerical methods, robust control theory, control theory for partial differential equations, control theory for large-scale dynamical systems. 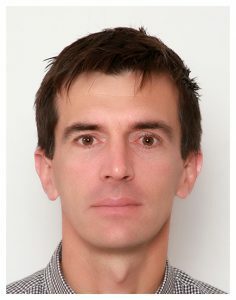 Zoran Tomljanović is associate professor at the Department of Mathematics, J.J. Strossmayer University of Osijek, Osijek. 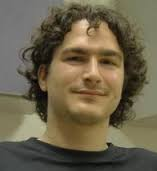 His research interests are mainly within the field of numerical linear algebra, model reduction and control theory. In particular, they include damping optimization in mechanical systems, control theory for large-scale dynamical systems and matrix equations and its applications. Ivana Palunko is an assistant professor at the Department of Elecrical and Computer Engineering, University of Dubrovnik, Dubrovnik. Her research interests are in modelling and control or rotorcraft UAVs, nonlinear and adaptive control, Lyapunov Stability, optimal control, dynamic programming and reinforcement learning, cooperative manipulation. 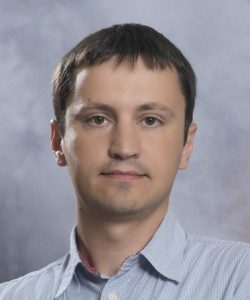 Domagoj Tolić is with RIT Croatia, Dubrovnik, which is an international campus of the Rochester Institute of Technology, New York, U.S.A.
His research interests are stability and estimation under intermittent and delayed information for nonlinear control systems. The developed theory is applied to problems in the area of multi-agent robotics. See his book and CV for more. 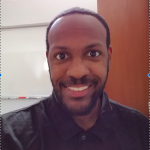 Jerome Weston is a postdoctoral researcher at the Department of Electrical and Computer Engineering, University of Dubrovnik. His research interests are stability control for nonlinear and linear time-varying systems. Specifically, with the use of bounded backstepping and sequential prediction methods. See CV for more. Irena Brdar is assistant at the Department of Electrical Engineering and Computing, University of Dubrovnik. She is enrolled in the Ph.D. programme in mathematics at the University of Zagreb. Her research is focused on the small amplitude homogenization.